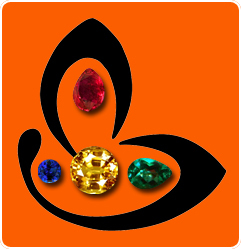 You are here: Home / Natural Fine Planetary Talismans / Luminous, glowing with Royal splendour and a color surpassing the famed Imperial Pigeon Blood Color-Gemstoneuniverse proudly presents new lot of unheated, eye clean of Mozambique Ruby. These one are unique. I am in your network on FB. In any case can these be pre ordered. Please get back to me. Is there a facility of buying the whole lot? I have listed my mail id in the field. 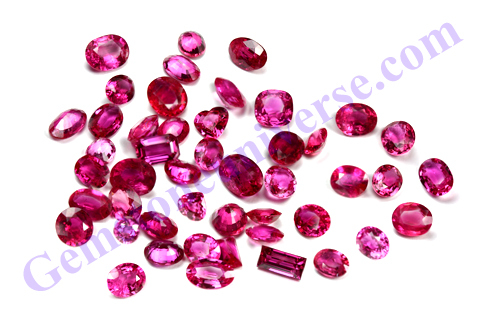 Appreciate your comments and value your interest in these Rubies but these will be listed in our online Ruby inventory and made available for Gemstoneuniverse patrons. There are very few Gems that classify as Jyotish quality and these are exclusively for this purpose. 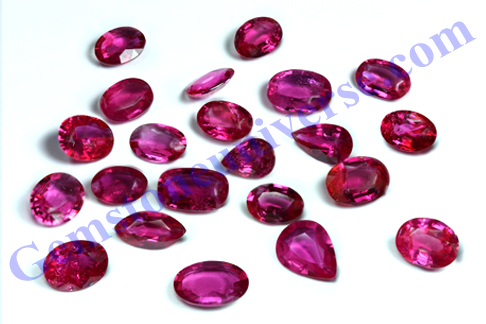 These cannot be pre ordered.However, we have different B2B procedures and will surely try to help you out in getting the Rubies of your choice. Please contact us directly.